In everything we do, we believe in challenging the status quo. We believe in thinking differently. specifically for small to large retailers. Work with your team across multiple devices and keep track of your business from anywhere. Your financial documents are safe in the cloud, no matter what problems you have with your computer. CGST & SGST or IGST are automatically calculated for you in iBilling. You just need to add the corresponding tax rate and the breakdown is done for you, easy as pie. 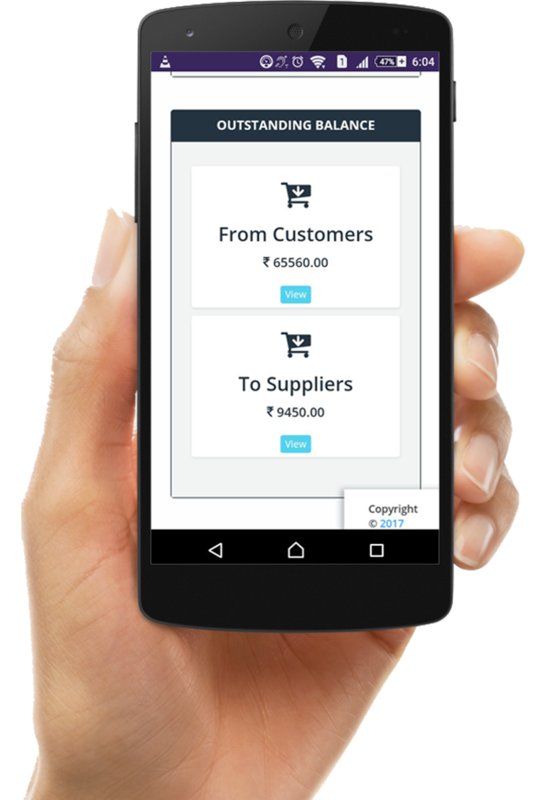 With a cloud based GST billing software, you can access all your documents and create invoices on the go. It works on any operating system, computer or tablet, and it's completely secure! With inventory tracking, you can instantly see your available stock and create accurate invoices faster. No matter where you are, be on top of your billing data. Just a couple of minutes & a click or two to Create and Send your invoice ... it's easy!